Congratulations on considering a career as a Refinishing Prep and Auto Body Technician. 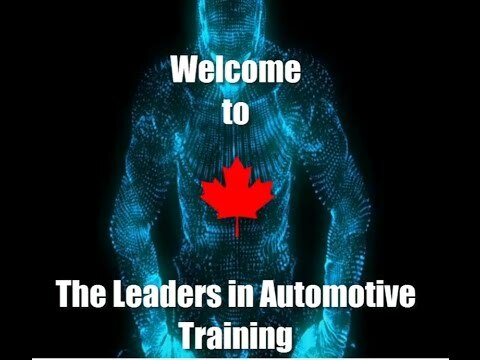 Canada depends on the work of skilled trade’s people – there’s always high demand for trained professionals in the Auto Body Repair Technician field. This demand is only going to increase as the Baby Boomer generation retires. Auto Body Jobs are getting highly specialized. You can be an expert as an Auto Body Repair Technician, Auto Body Painting Prep Technician or Auto Body Refinisher. By getting into Auto Body Collision Repair Trades now you’re getting a jump-start on a great and stable career. Auto Body Repair Technicians are rewarded for their efforts with good pay and a stable career. In fact, as an Auto Body Repair Technician you can start making money right away and “earn while you learn” as an Auto Body Apprentice (LINK: auto body apprentice). The best part though, is that as an Auto Body Collision Repair Tradesperson you get paid well for doing work you really love! What is the typical Auto Body Salary? Are there Auto Body Jobs? What can I expect from an Auto Body Career? What is the Auto Body Apprenticeship process? 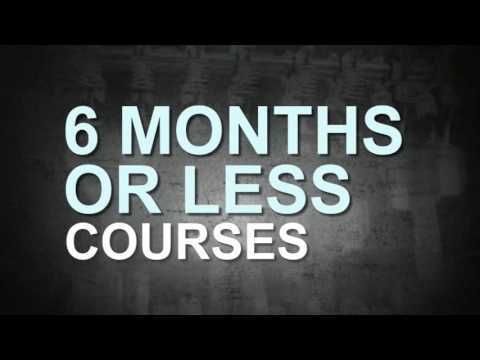 What is included in ATC’s Auto Body Training Program? I chose this career so that when people see my custom work, they will say: "That's Crystal's!" I love what I do. Before I went to ATC I fooled around with cars. 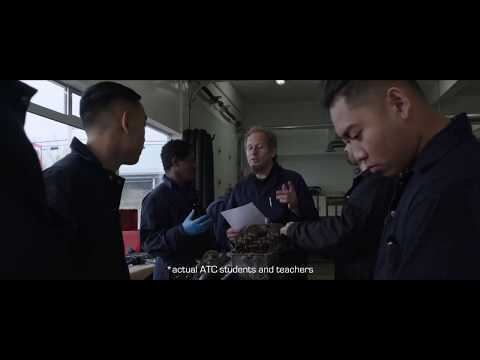 Once I went to ATC with the instruction that I got it helped me tremendously to expand my knowledge in the auto body and especially the customizing field. I couldn't be doing the work that I am doing now without the foundation ATC gave me.